They have always been prompt, courteous and do a thorough job. If you have a central AC, a furnace, or a traditional heat pump, then you know that your HVAC system relies on ducts. In fact, for these systems, the ductwork does half of the work. 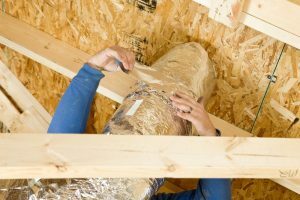 The ducts are a series of passages that must be kept at a certain tightness in order to efficiently transfer air from the HVAC unit and into the rooms of the home.